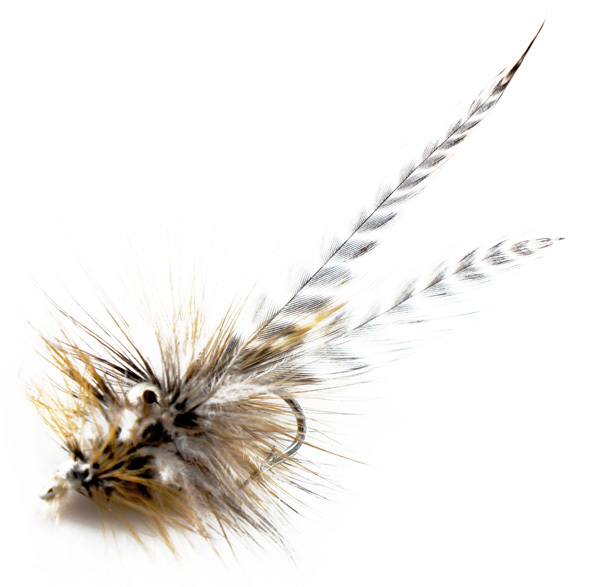 The Simram fly is a newer fly which is a variation of the Gotcha. 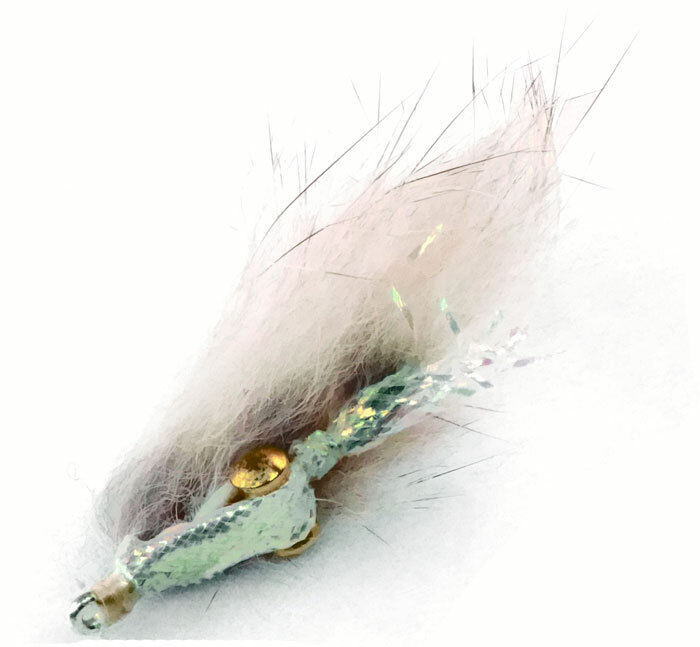 The flash is moved off of the body and tied over the wing segment to make it more visible and more realistic in the water. 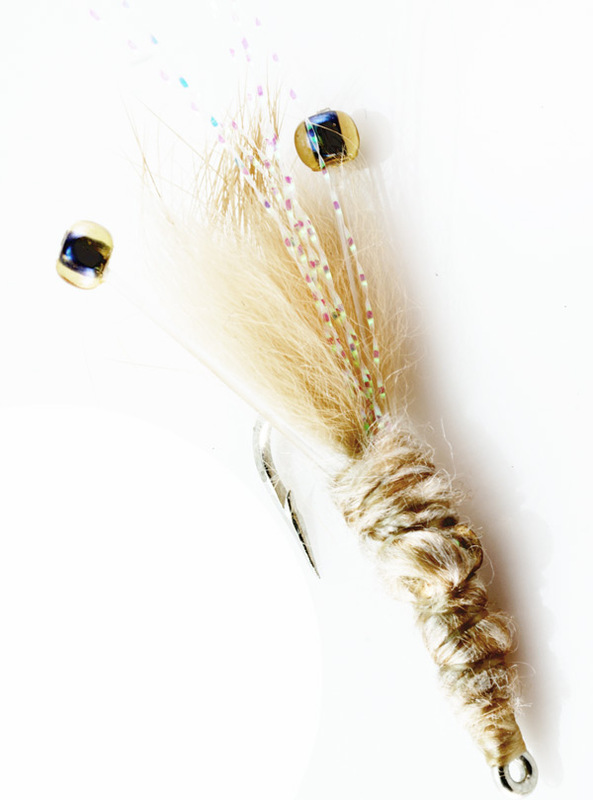 It is a fairly easy tie, looks great to fish and has been very successful so far.